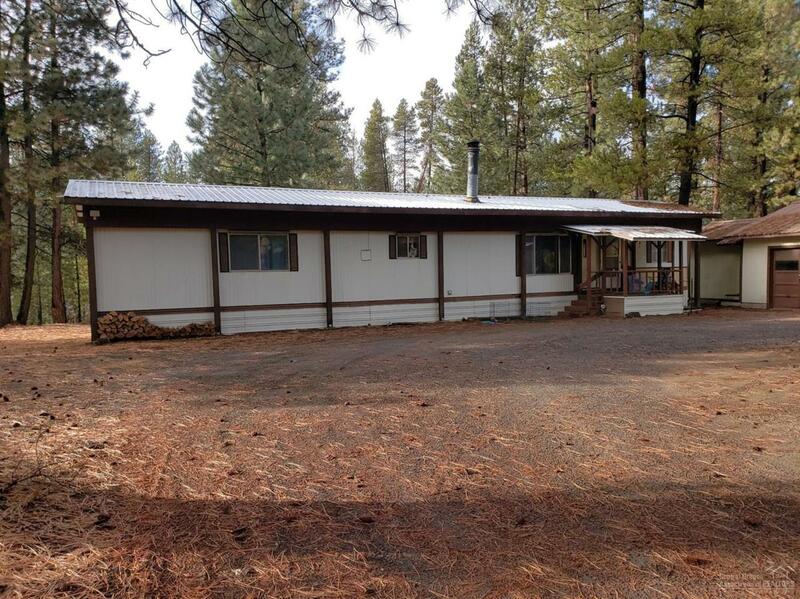 Here is a great value for a current rental, vacation home or full-time residence. Tenant in place & currently pays $1,000 rent per month. Lease expires 2/28/19. 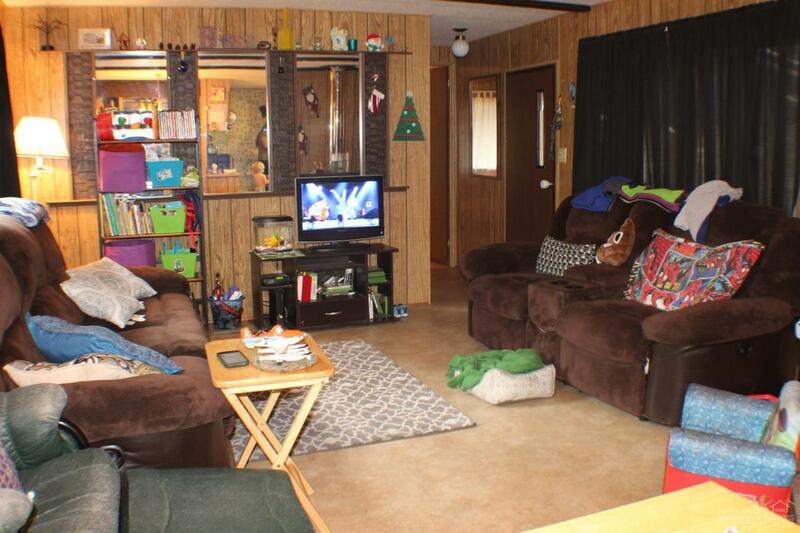 2 bedroom, 2 bath, 924 SF manufactured home in good shape. 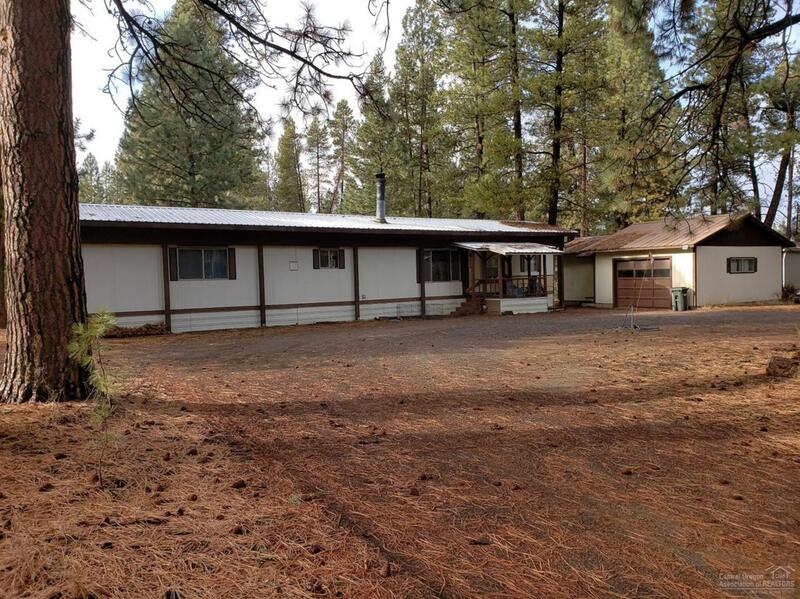 Features ramada roof, oversized single car garage with work shop/storage area & cellar all on 1.12 acres. New well, pump & pressure tank installed in 2016, septic in good working order. 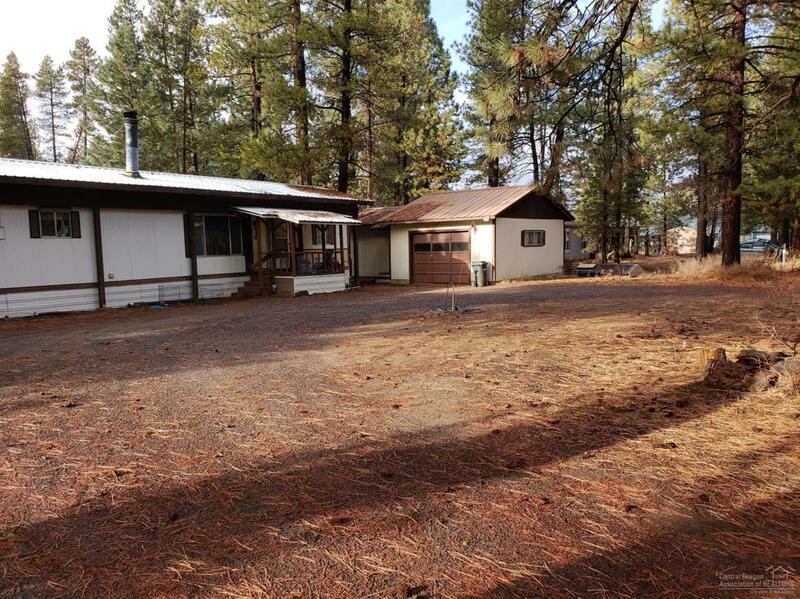 Located in an area that has Little Deschutes River access very close by. This may qualify for a VA loan. Don't wait, this won't last long at this price.